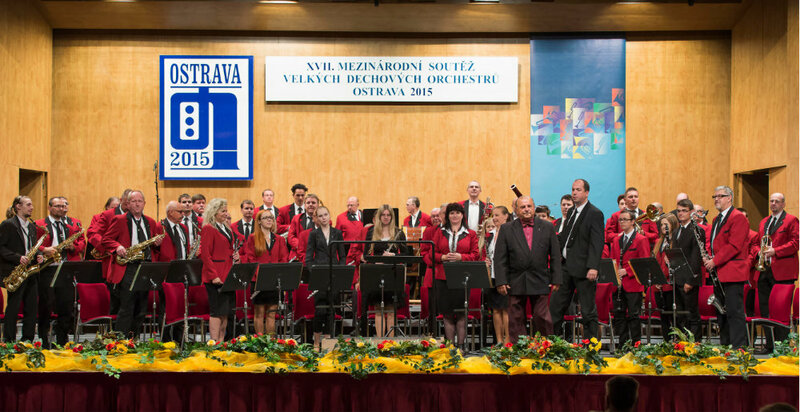 The Wind Orchestra Ostrava was founded in 1945 as an orchestra of Vítkovice Training College. 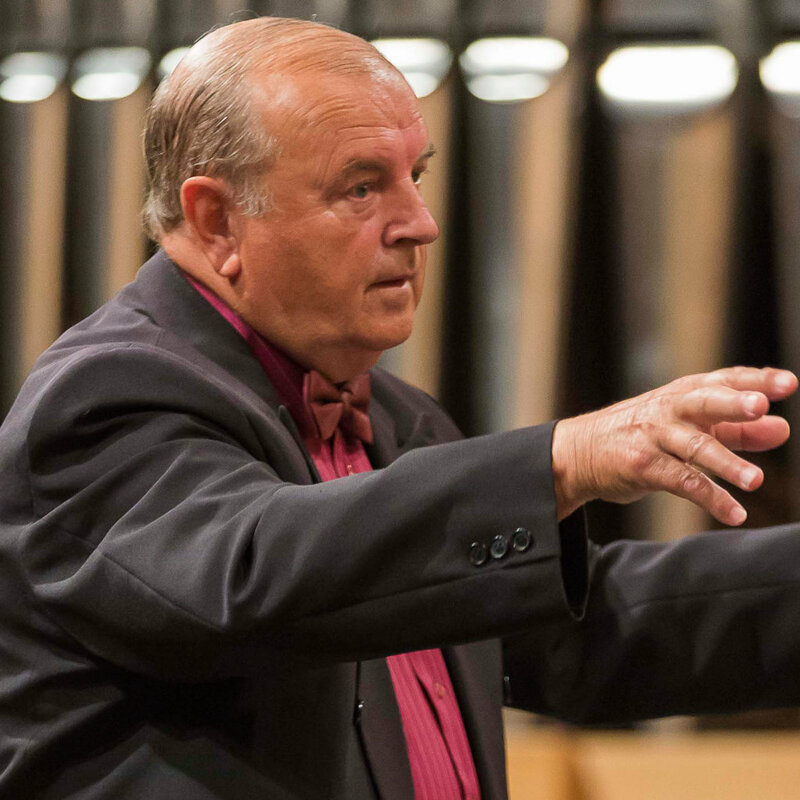 Jiří Grussmann has been its conductor and art director since 1976. They alternate in conducting with Jaroslav Hrbáč. Nowadays we are a part of VSB - Technical University of Ostrava. 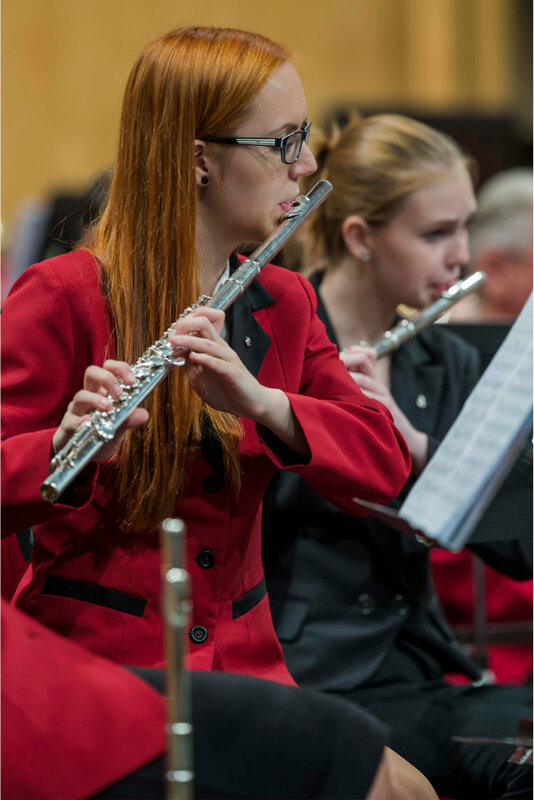 The Wind Orchestra Ostrava plays pieces of various genres and always tries to assimilate to character of event where it performs. 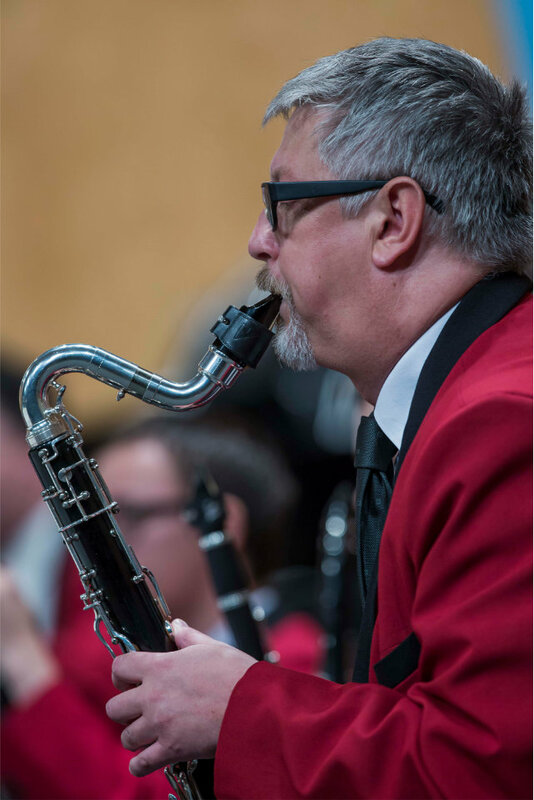 There are concert pieces for large orchestras, film, operetta and musical melodies in its repertoir as well as jazz or swing music. 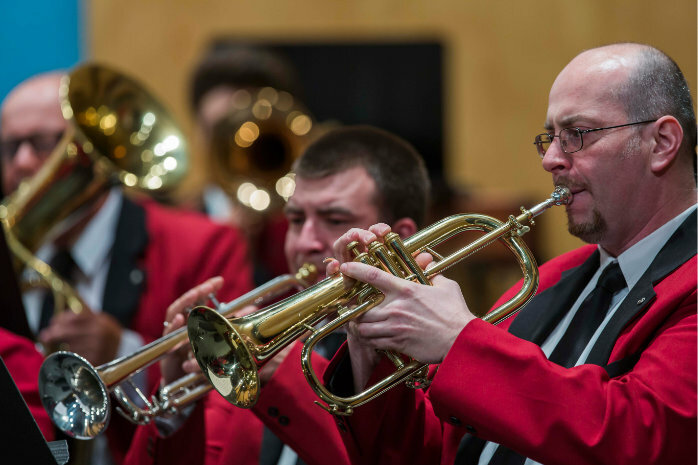 The orchestra can also play typical Czech polka, waltz and march. We often cooperate with groups of majorettes and have common performances with them. 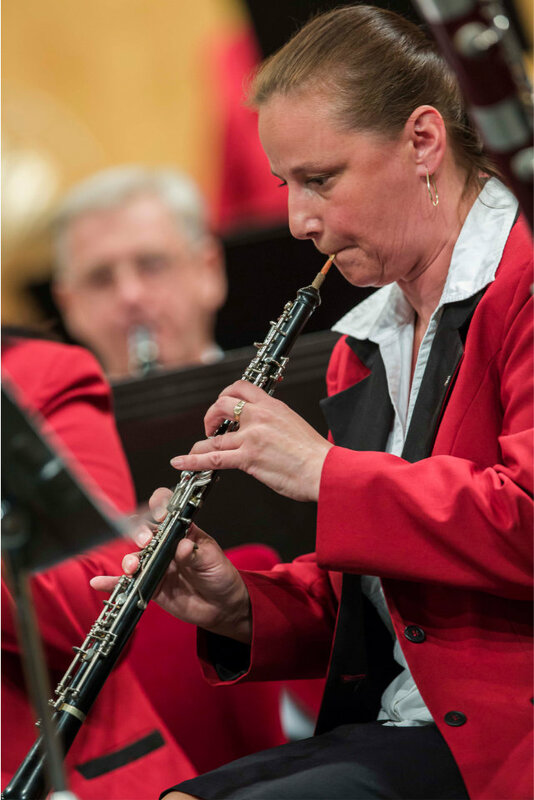 The orchestra has had over 1,700 concerts and 3,000 musicians since its founding. It has played in Berlin, Budapest, Moscow, often in Dresden, regularly in Poland. It takes part in various international festivals and competitions (for example Neerpelt – Netherland, Tótkomlós – Hungary, Genova, Besana Brianza – Italy, Trenčín – Slovakia) and similar Czech events in Prague and Ostrava where it has obtained numerous awards (for example victory in Prague 2002). The WOO has played in famous Czech festival „Kmochův Kolín“ several times. 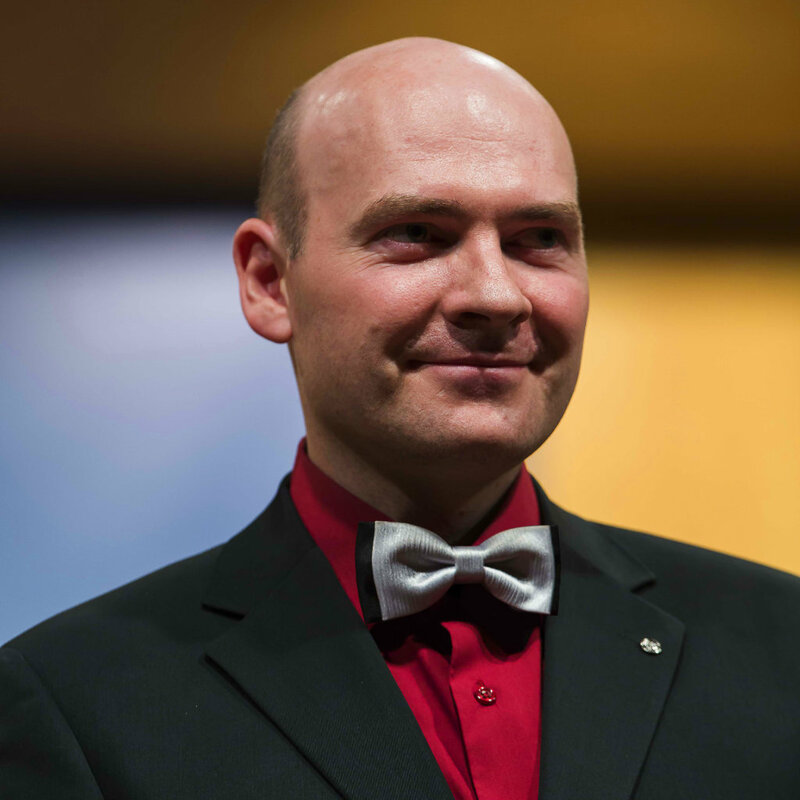 In 2008 the orchestra was taken to the programme about wind music on Czech television. 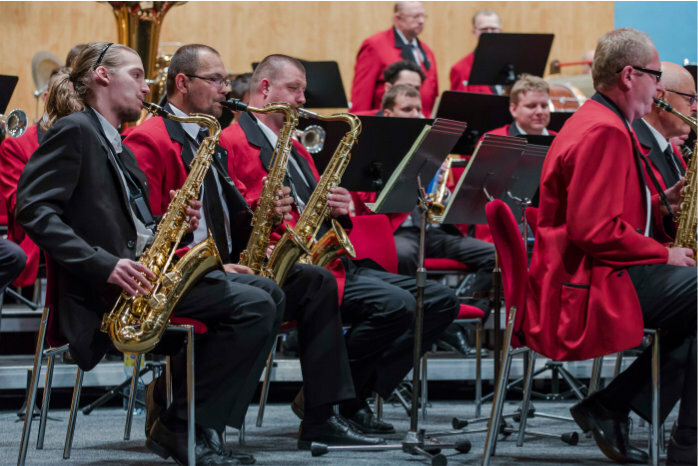 The Wind Orchestra Ostrava often performs in Ostrava surrounding, organizes its own annual autumn concerts, accompanies the majorettes, plays in the festivals.